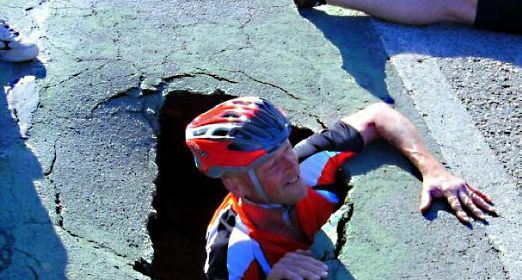 Click here to report a highways issue to your local council. 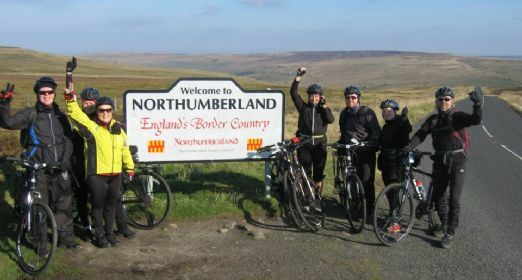 Cycle Northumberland has family friendly cycling routes, mountain bike routes, cycling cafes, bike hire information for Northumberland, Tyne & Wear, Hadrian's Wall, The Cheviots, Scottish Borders, Kielder and more. 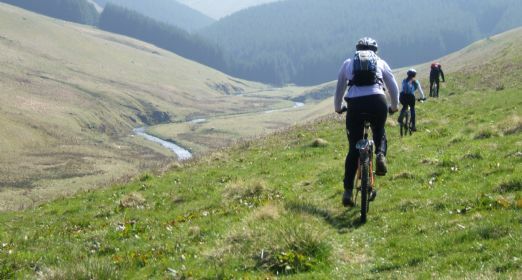 Working with Northumberland National Park, and Northumberland Coast AONB Sustainable Development Fund, Cycle PaD is supporting and working to: Sustainable Tourism, Transport and Economic Development for the region and beyond. 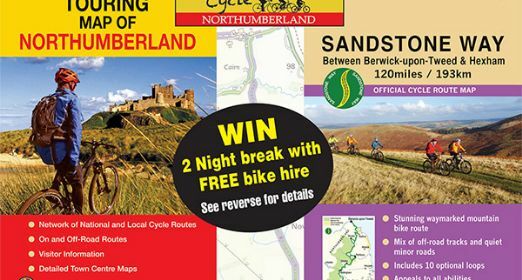 A comprehensive choice of cycle routes in Northumberland for all. 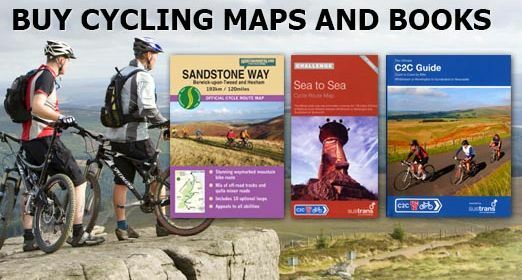 Search here to buy cycle maps, gpx downloads, and free route maps and guides! Bike HIre, Repairs, Cycle Shops, Luggage Transfers, Holidays….... it’s in here! Find what you are looking for by region. Updates on cycling and what is coming up. This is our cycling directory, if it’s not here we need to know! !